While still waiting for .NET Core SDK, Microsoft brings us one step closer to its final release. .NET Core RC2 along with ASP.NET Core RC2 has been released adding extra features comparing to RC1 version. 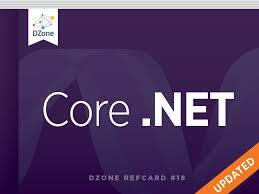 Follow these links to learn more about .NET Core RC2 and ASP.NET Core RC2.